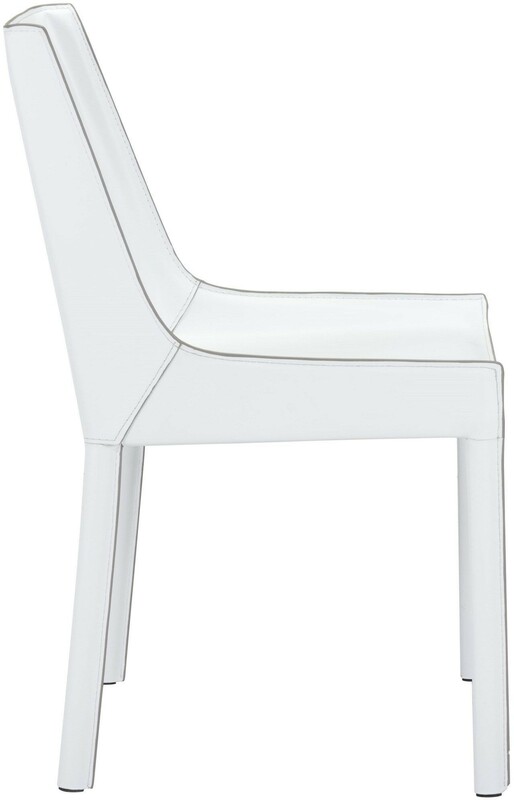 The Fashion Dining Chair is a great way to bring just that into your dining room area. 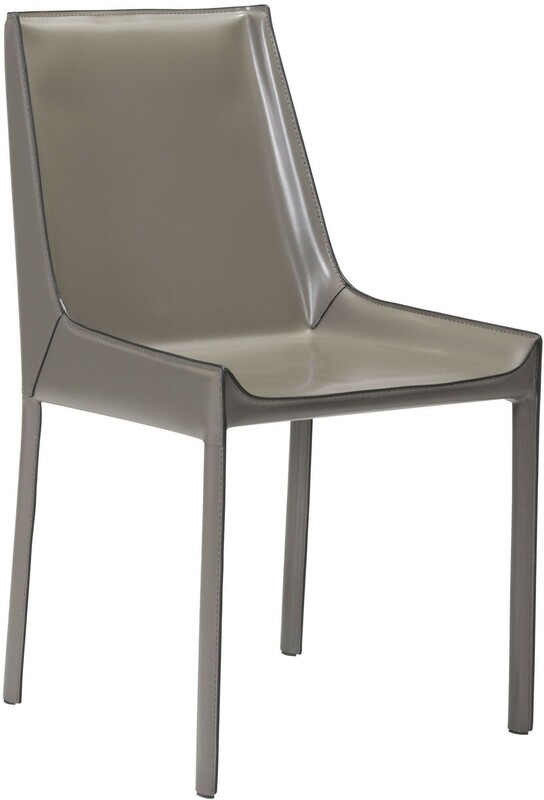 Enjoy the comfort of the chairs curved and sleek design, upholstered using recycled leather and features stiff exposed seam finish from top to bottom. 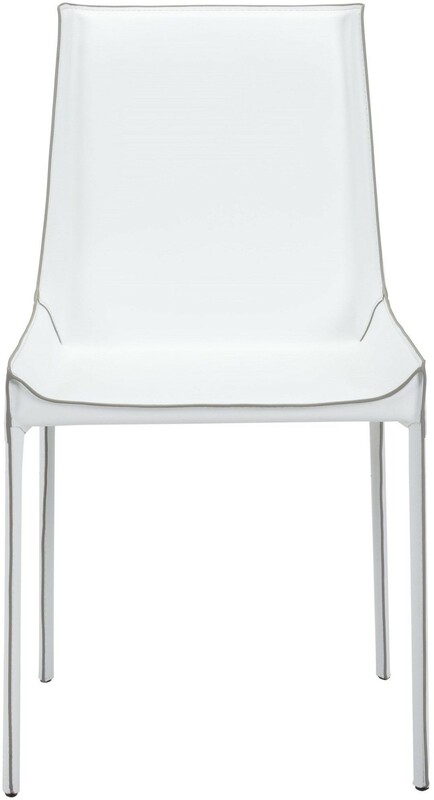 The frame to the Fashion Dining Chair is made using metal and includes black feet protectors to prevent damaging floors. 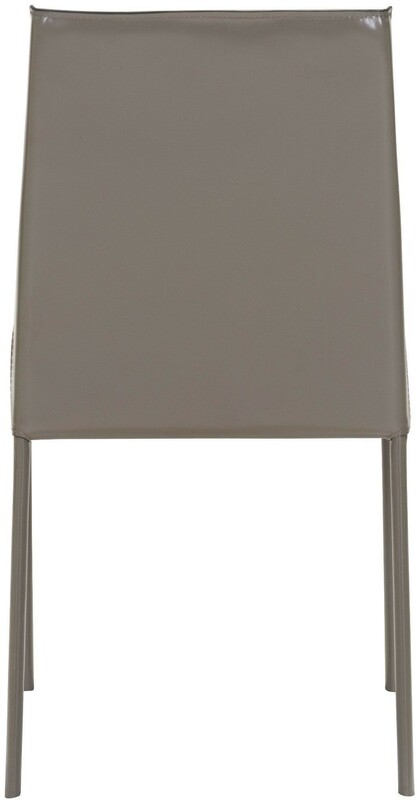 This dining chair is sold in sets of 2.